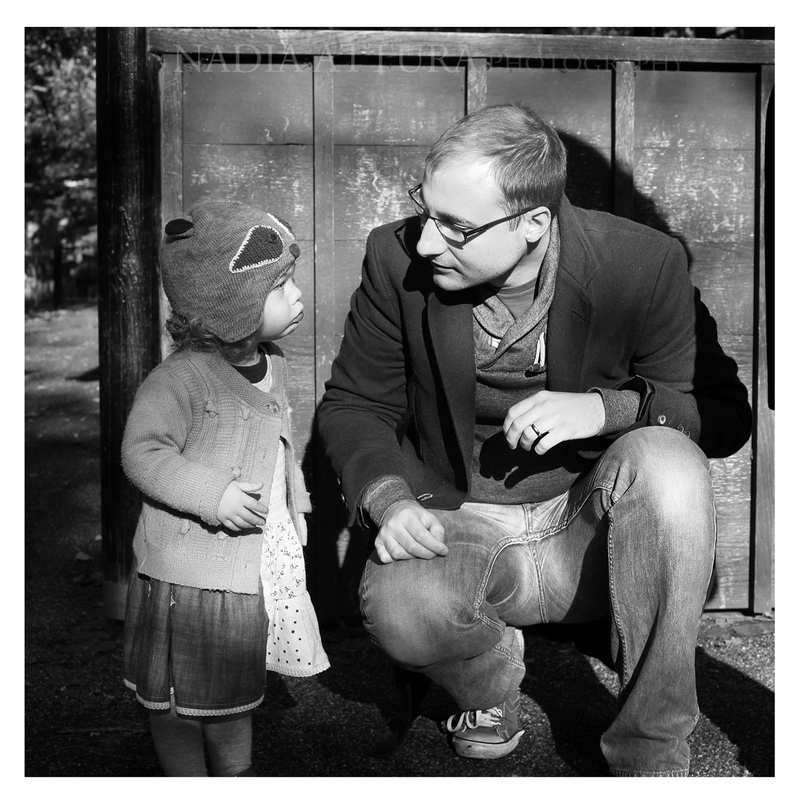 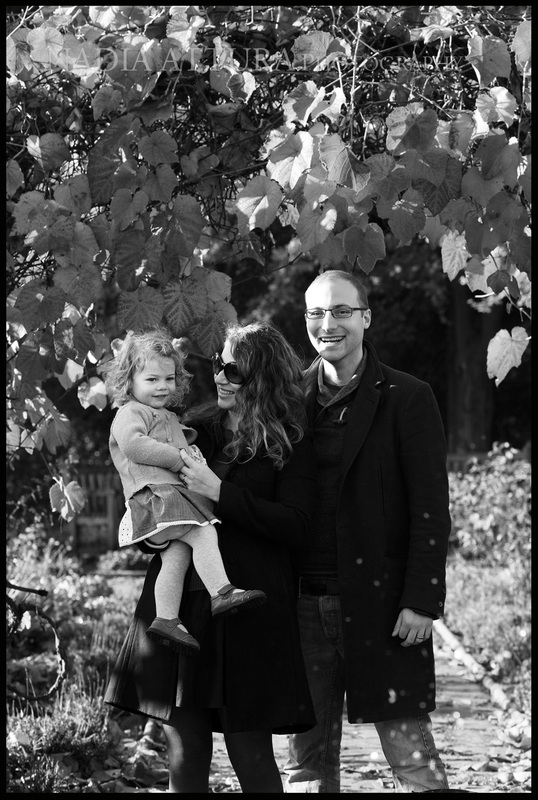 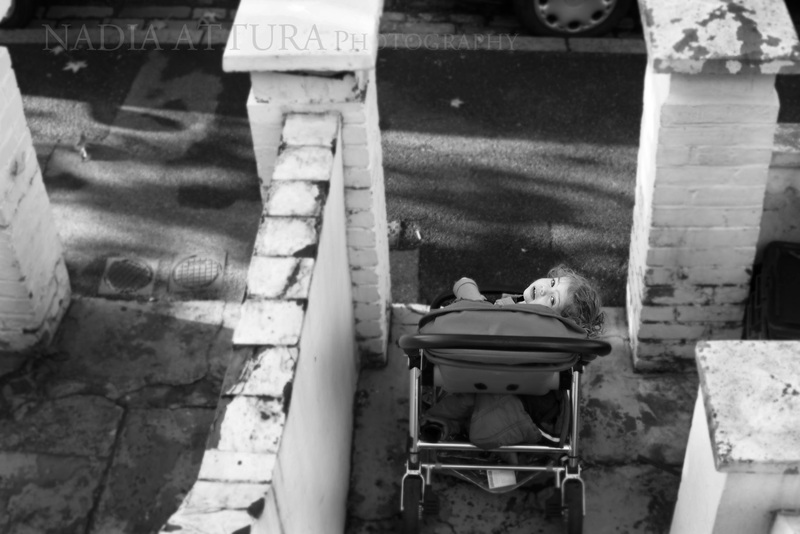 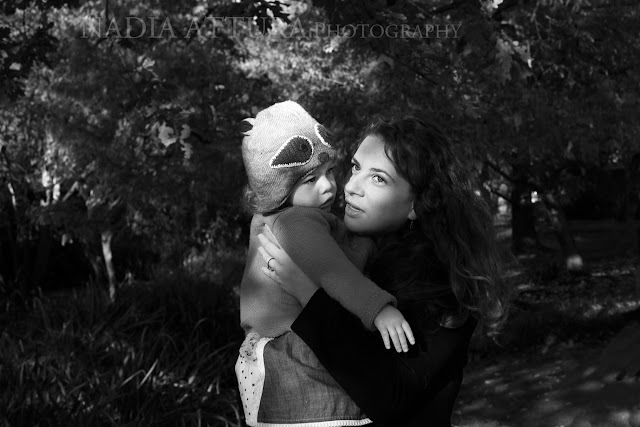 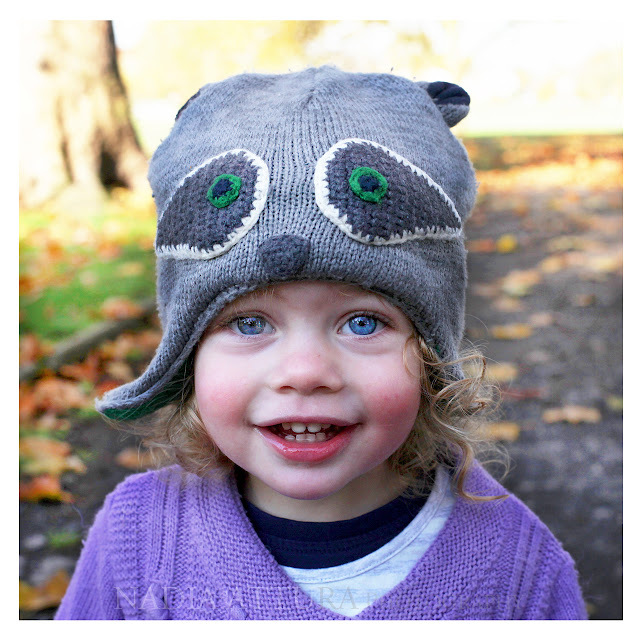 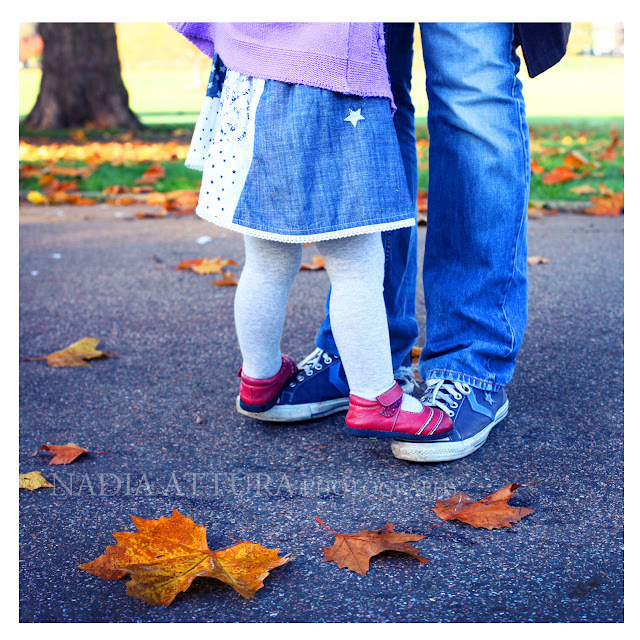 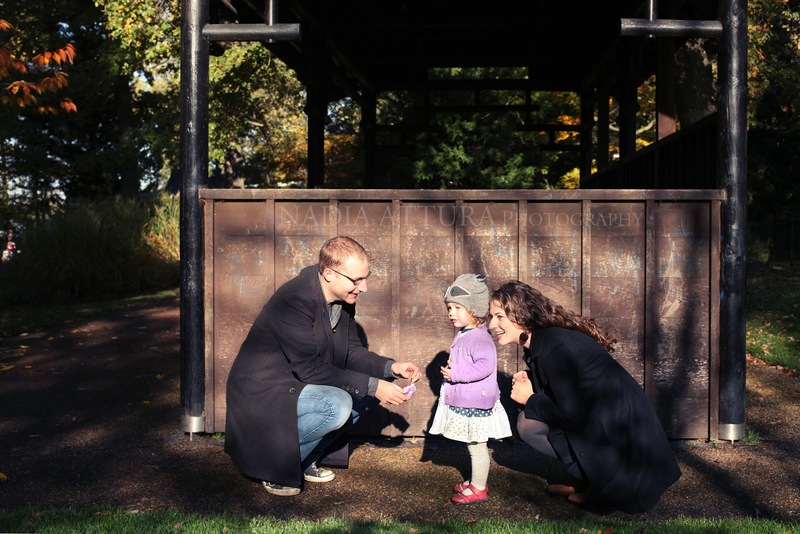 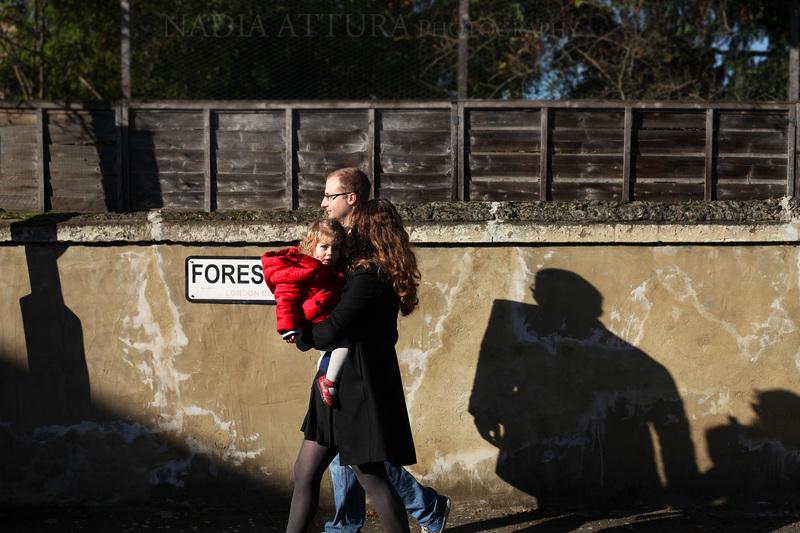 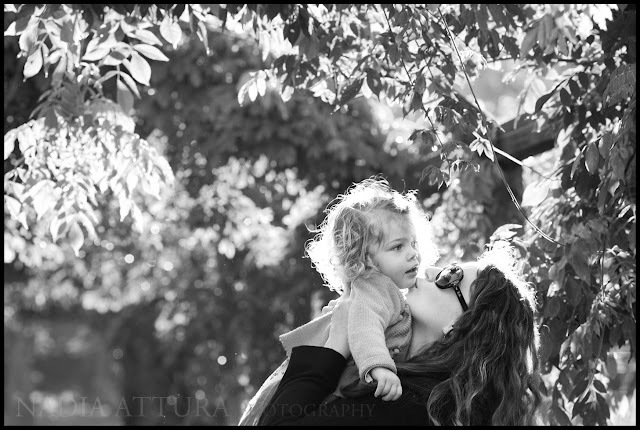 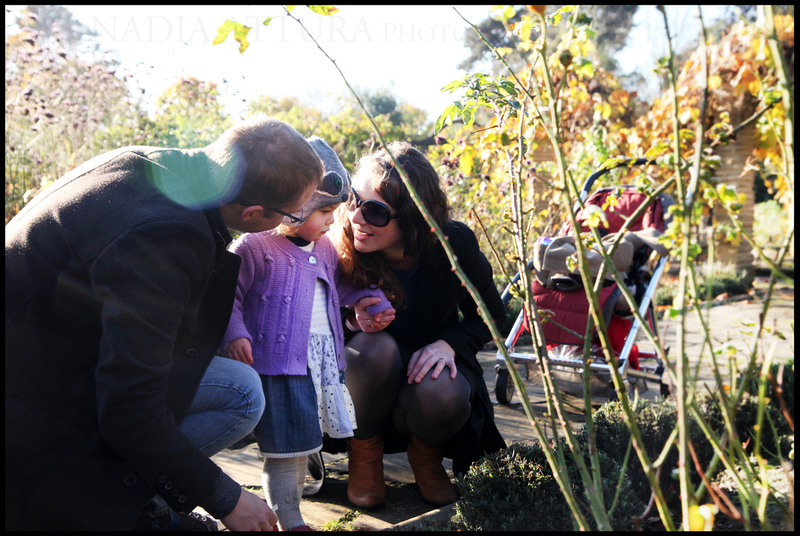 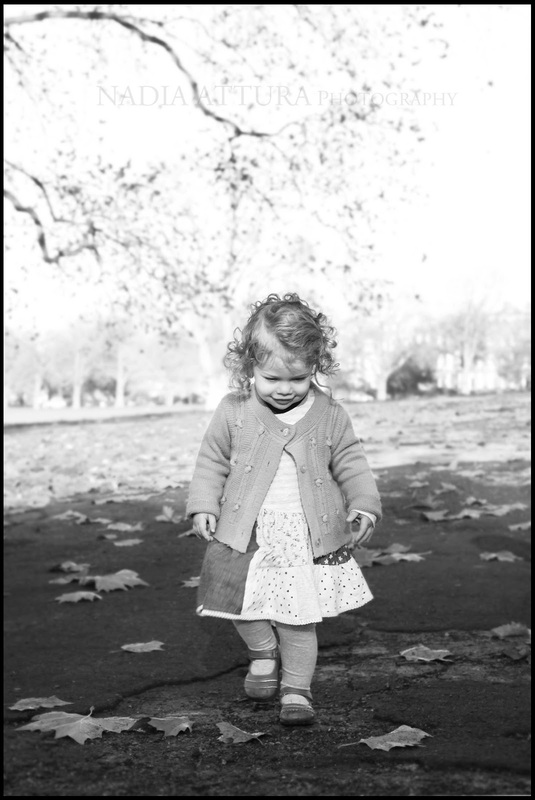 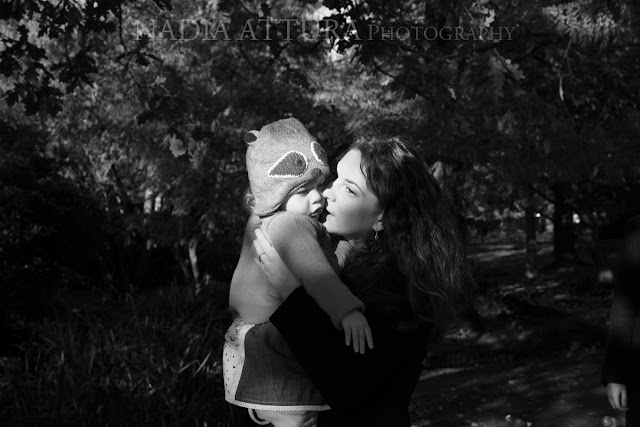 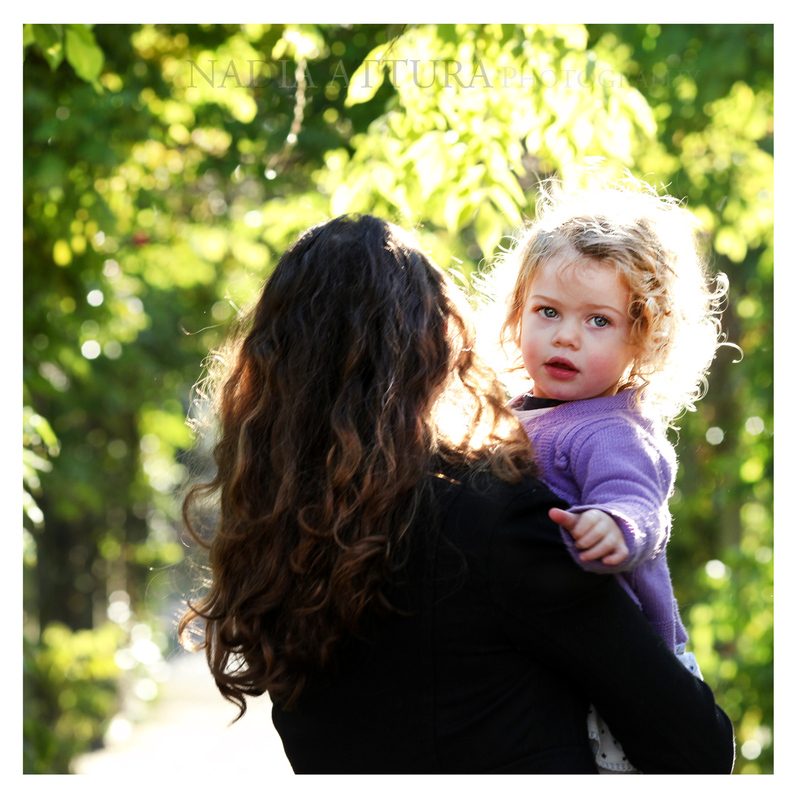 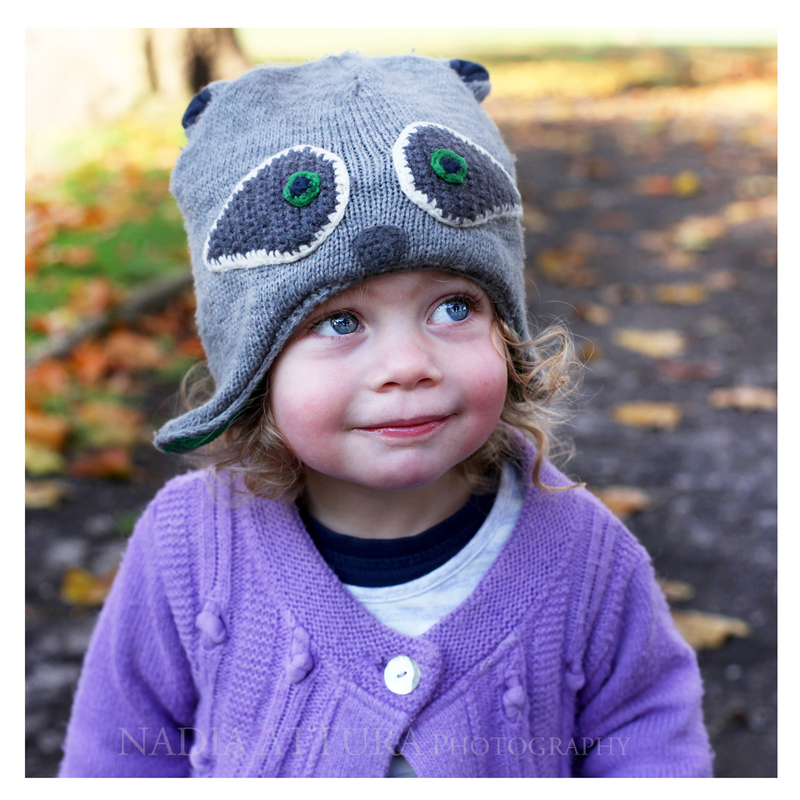 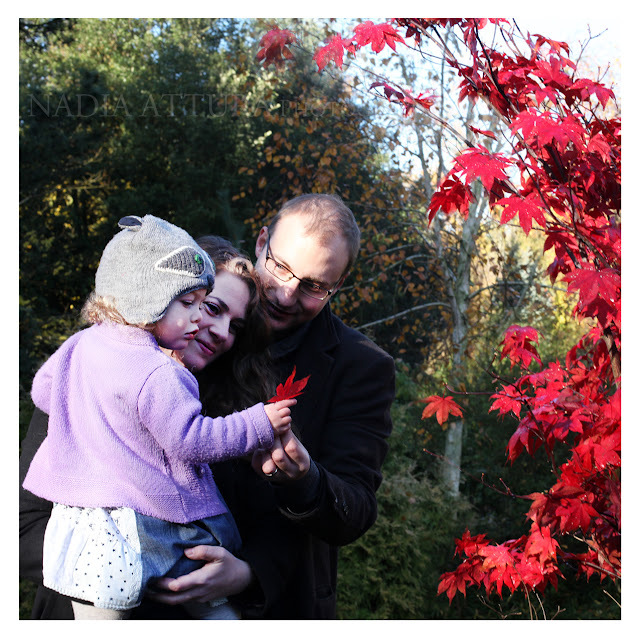 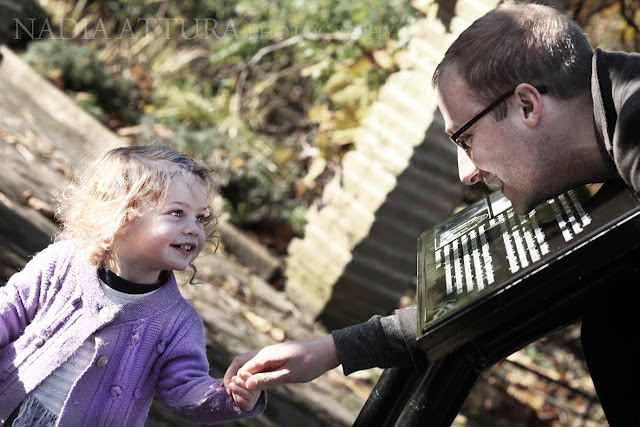 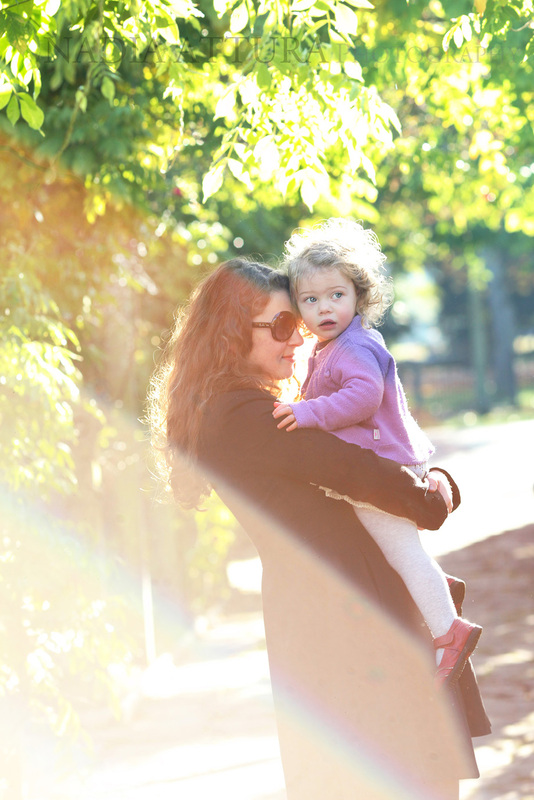 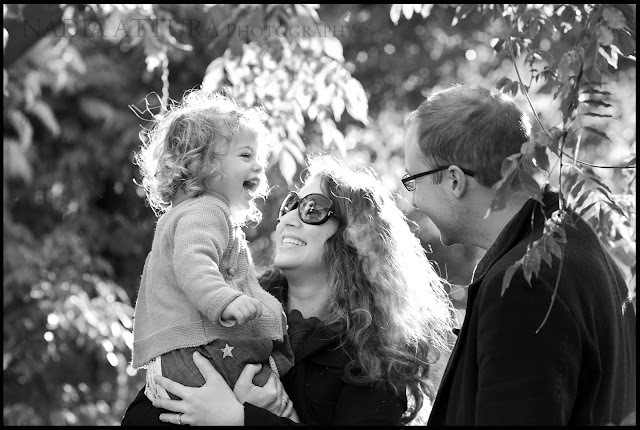 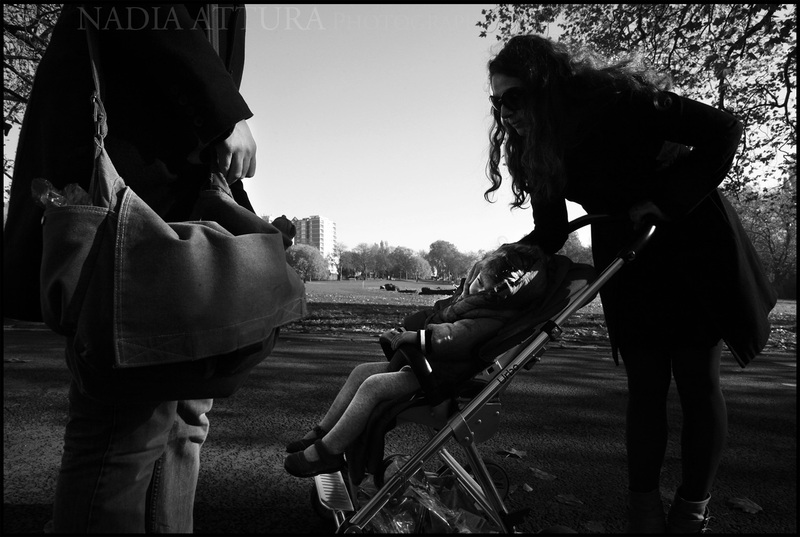 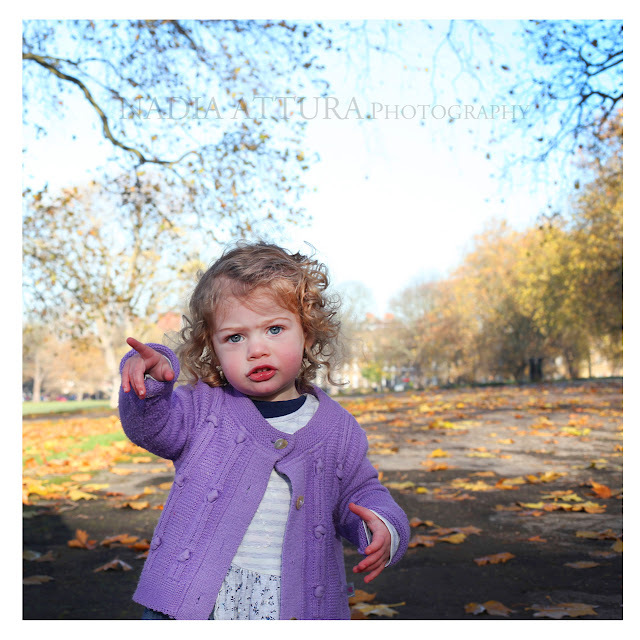 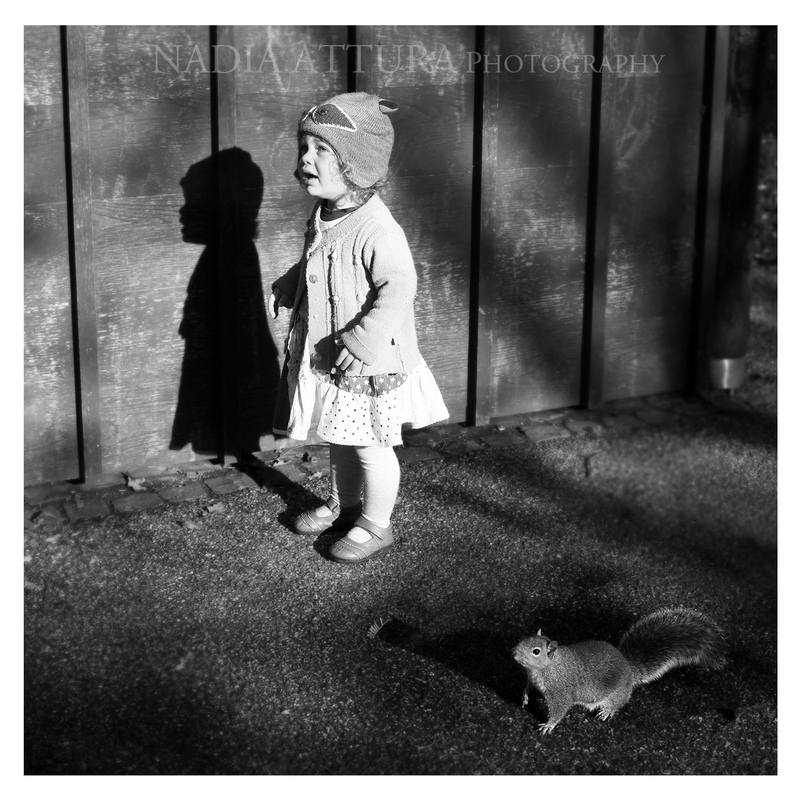 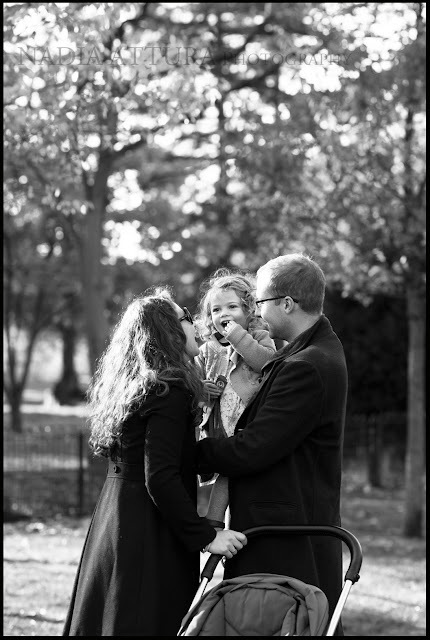 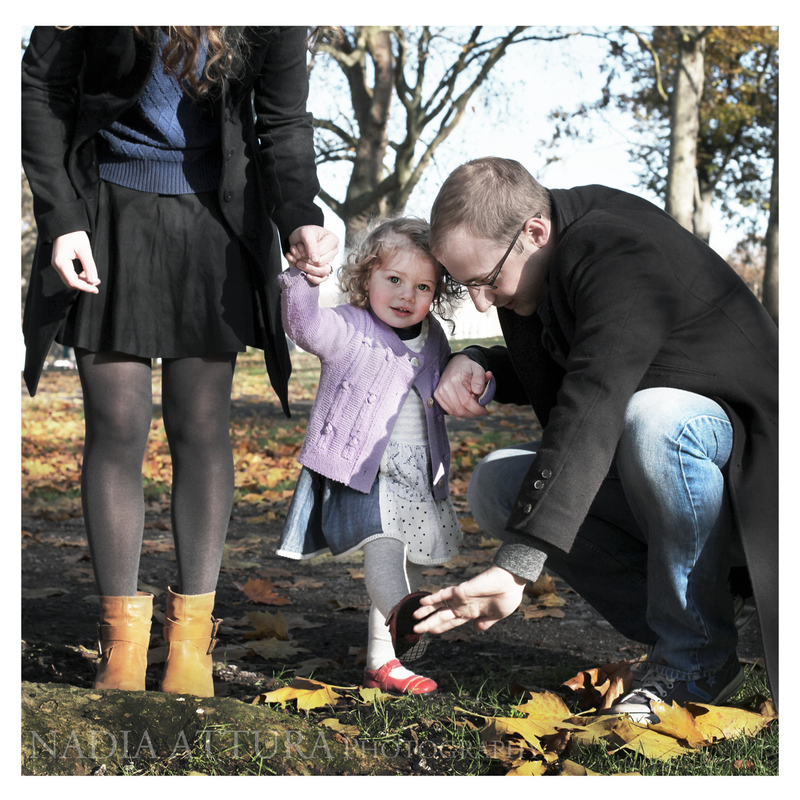 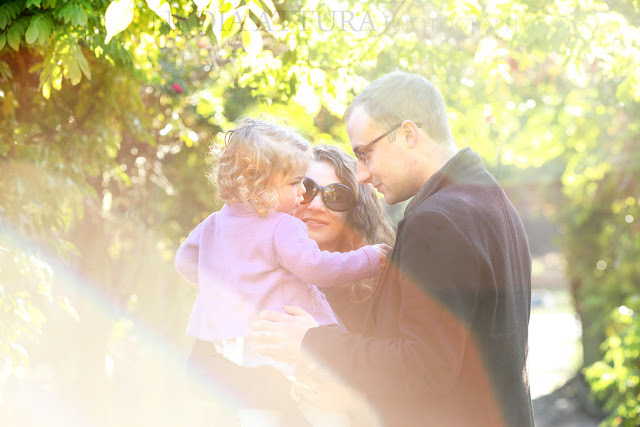 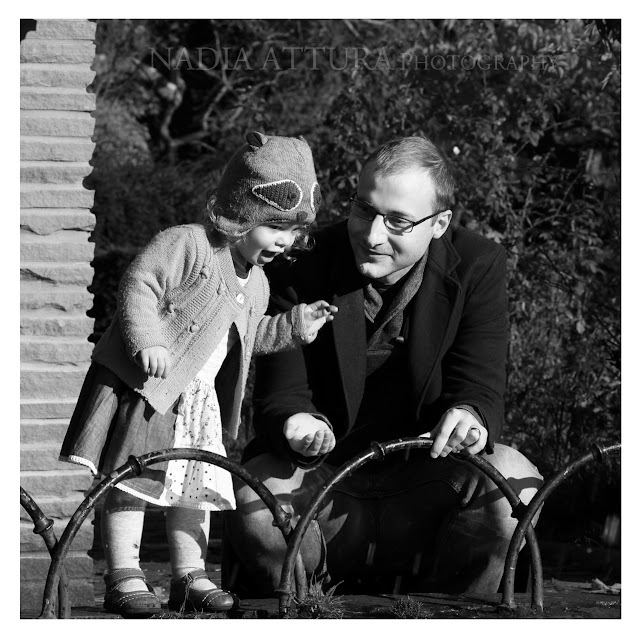 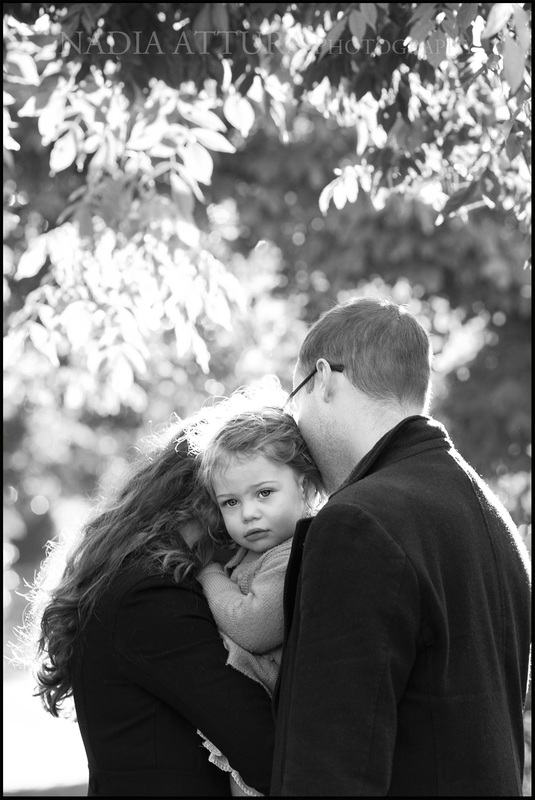 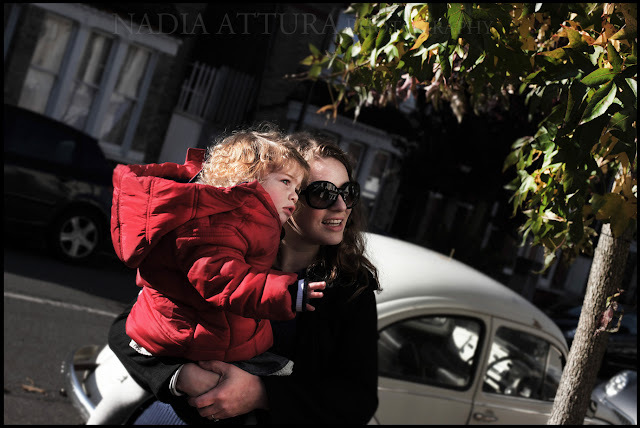 Sylvia, Chris and Pinelopi picked a beautiful winters morning for their family portraits in Peckham Rye, London. 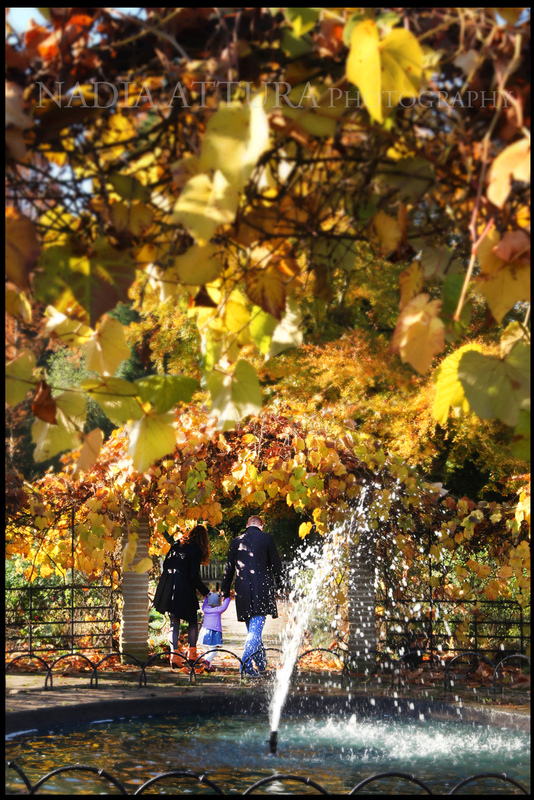 Everywhere signs that winter is almost here, from the autumnal colours to the chill in the air. 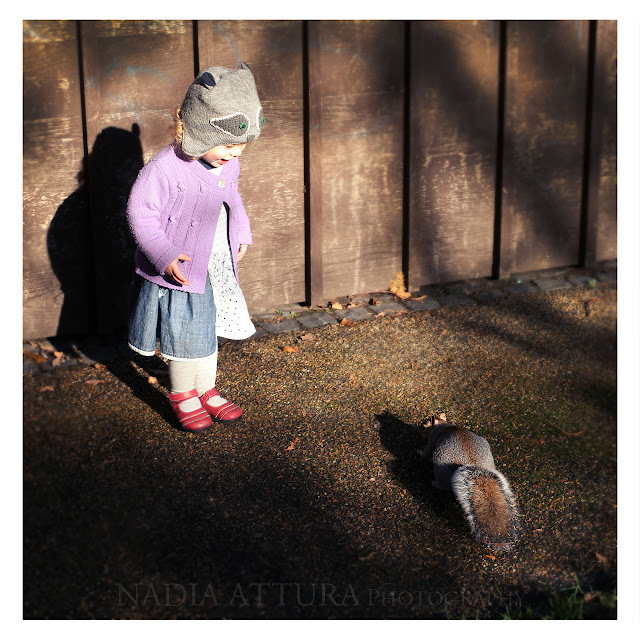 Even the usually fast moving squirrels were slowing down their pace, fattened and feeding for their approaching hibernation. 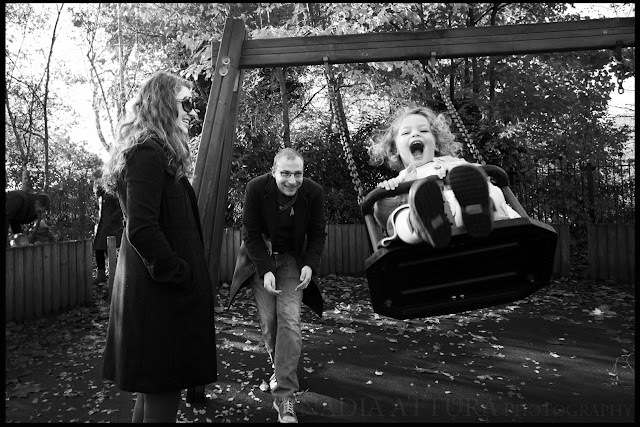 The family asked me to document a typical day for them in the park, it was great fun photographing such a loving happy family, I think that shows. 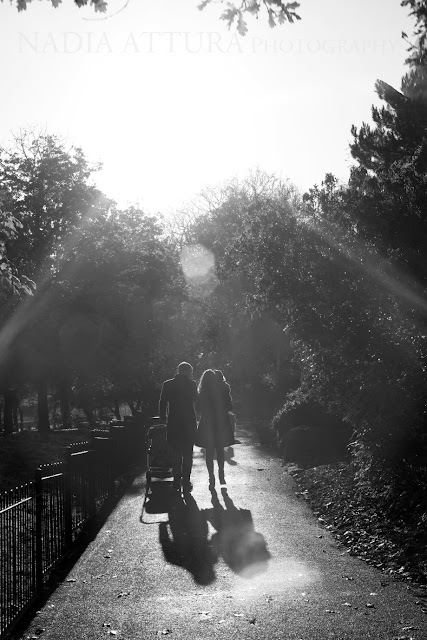 Thanks guys it was a perfect morning for me.